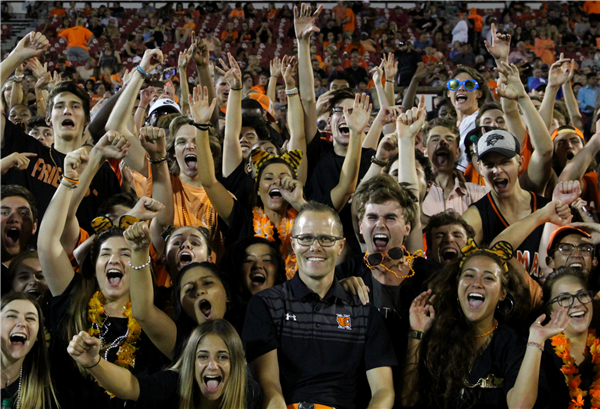 Stay up to date with the weekly newsletter from NHS Principal, Dr. Scott Beck. 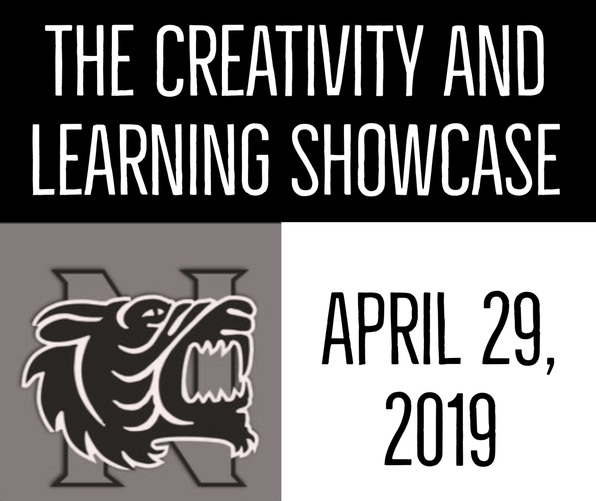 Norman High presents the Spring Creativity and Learning Showcase Monday, April 29th from 5:00 - 6:30 p.m. in the Learning Commons and College & Career Center. 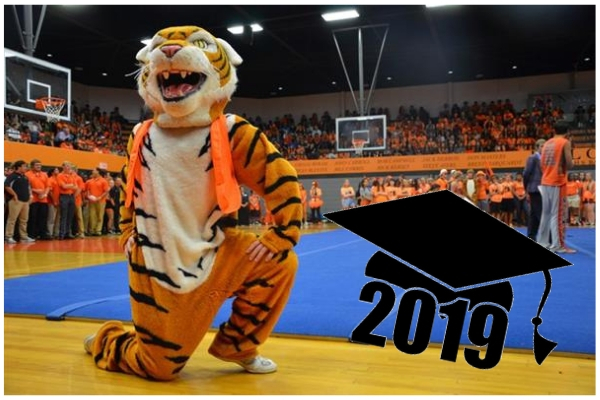 Important information for 2019 Seniors! Norman High's College and Career Center provides opportunities for students to prepare for life after high school. 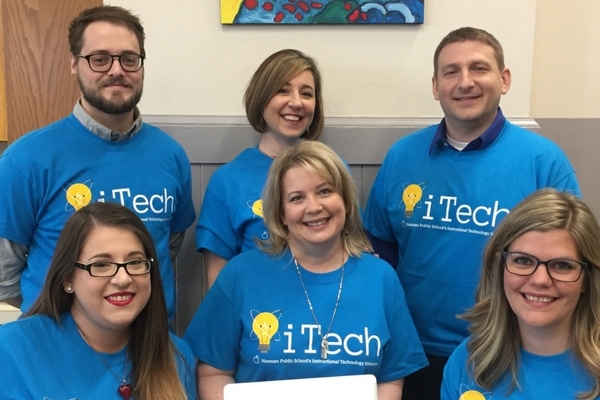 Technology has redefined education and expanded opportunities for students to grow and learn about things beyond our classroom walls. Be sure to check out Norman High's job posting board outside of the nurse's office! 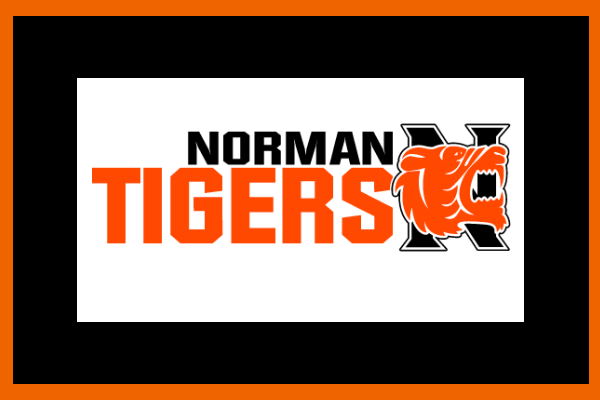 Check frequently for updated jobs in the Norman area that are available for high school students! 6:00 PM - 7:00 PM Football parent Mtg.-Seminar Rm.